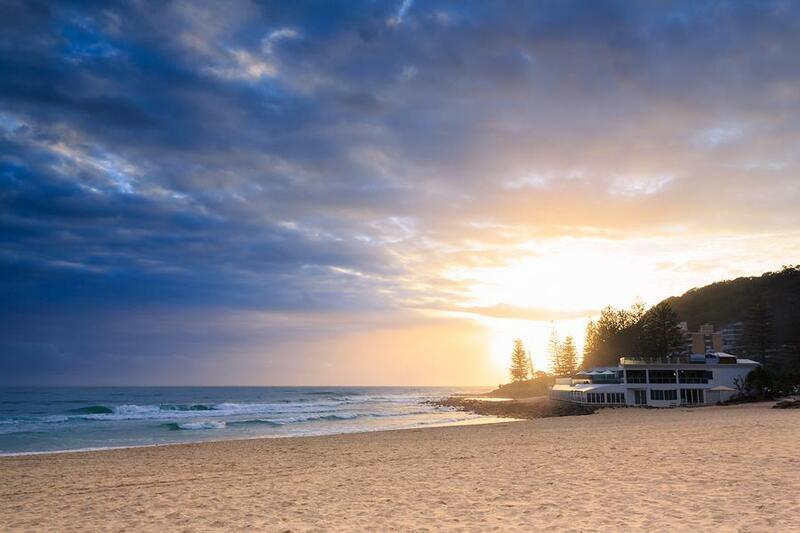 Located on the Miami Esplanade, North Burleigh Surf Club is a family friendly club with a range of surf sport programs including swim, ski, board, beach, IRB and Nippers. The perfect spot for some refreshments while strolling along the esplanade, the club enjoys picturesque views of the tranquil coastal beauty from sunrise to sunset. The Supporters Club of North Burleigh Surf Club is one of Australia’s best and features a bar and restaurant, air conditioned gaming room and sophisticated function venue. The bar and restaurant is headed by chef Alex McKerchar and offers ice cold beer, an extensive wine menu, great entertainment and delicious meals, at club prices. The menu combines classic pub fare such as char grilled steaks and specialty seafood as well as healthy meals with a focus on fresh produce. Lunch and dinner specials are available every day of the week and change daily. However all specials have one thing in common, the thing that makes them special – they are created using market and seasonal produce. In fact, the kitchen team proudly source their salad leaves and herbs locally from the Currumbin Valley as well as fresh seafood from the Tweed Coast and premium meat cuts from a local family owned and operated business. North Burleigh Surf Club is also home to an air conditioned gaming room featuring more than 41 of state-of-the-art gaming machines including the popular Jackpot Carnival hyperlink. Keno is also a popular gaming option at the club and is available in the bar and beer garden with entering and checking done either at the bar terminal or gaming cashier. 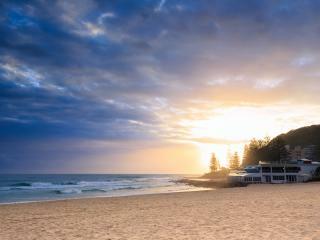 The function venue of North Burleigh Surf Club is also a popular option for weddings and events. The Ocean View Room is a sophisticated facility that caters to 100 guests for sit down events and 150 guests for cocktail events.